Philippi-Hagenbuch Invents New Positive Seal Tailgate for Truck Bodies & Containers — Philippi-Hagenbuch, Inc.
INDIANAPOLIS (Feb. 12, 2019) — Philippi-Hagenbuch Inc., a global leader in off-highway truck customization, has invented a new version of their Autogate® Tailgate specifically for off-highway trucks and roll-off containers that require a 100% positive seal. This new design can be paired with PHIL’s proprietary fluidic seal material to create a water-tight seal that contains liquid materials within an off-highway truck body or roll-off container when environmental regulations or local laws make even slight spillage undesirable. PHIL will be showcasing this and other Autogate Tailgate innovations in booth 33063 at the 2019 AGG1 Academy & Expo in Indianapolis. The new Positive Seal Autogate® Tailgate can be designed for practically any size off-highway truck or roll-off container. Paired with PHIL’s simple yet robust outrigger, its traditional scissors-style mechanism provides an industry-leading maximum opening clearance at full dump. In the closed position, the new design positively locks into place and will not open under normal conditions without the body or container entering the “dump” mode. The new Positive Seal Autogate Tailgate and its full slate of options are available for order beginning Tuesday, February 12, 2019, at AGG1. 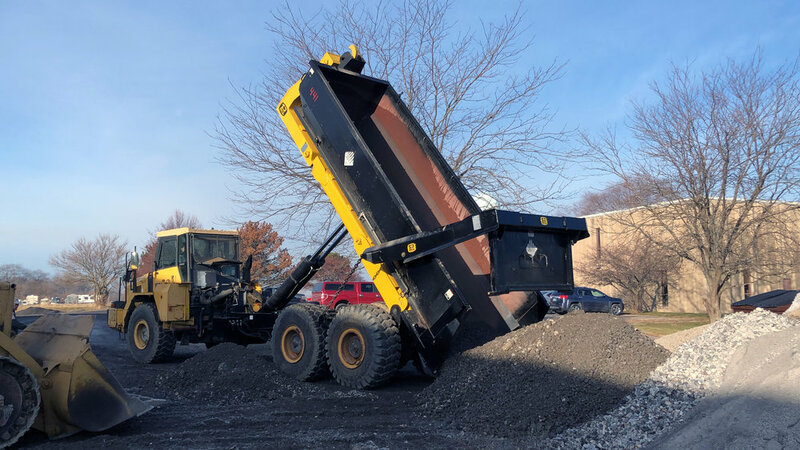 Celebrating their 50th year in business, Philippi-Hagenbuch Inc. is located in Peoria, Illinois and has been building equipment for off-highway haul trucks since 1969. During this time PHIL has become the global leader in off-highway truck customization. 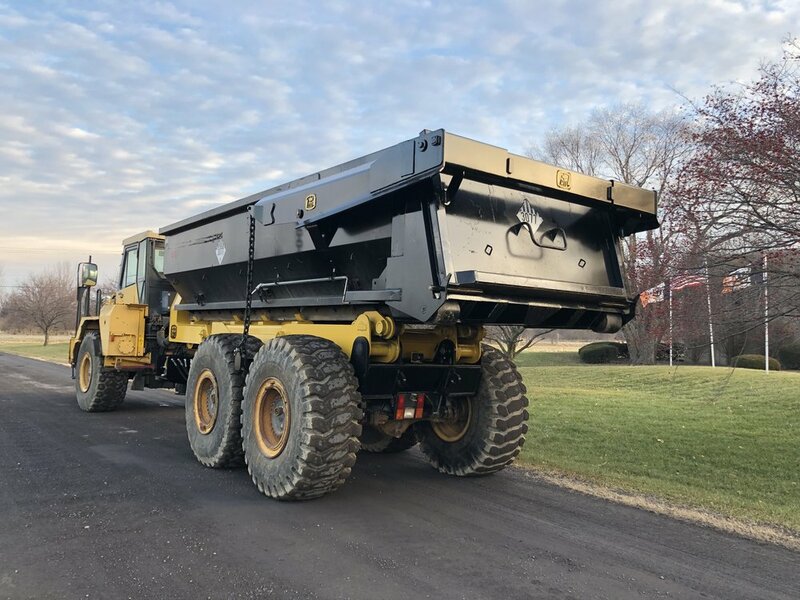 In addition to their innovative tailgates, push blocks, rear-eject bodies and trailers, Philippi-Hagenbuch designs and builds end-dump bodies, trailers, sideboards, load ejectors and water tanks for nearly every make and model of articulated and rigid frame off-highway truck available. For more information, contact Philippi-Hagenbuch, 7424 W. Plank Road, Peoria, IL 61604 USA, call +1 (309) 697-9200, toll-free (800) 447-6464, fax (309) 697-2400, email sales@philsystems.com, visit www.philsystems.com, Facebook, Twitter, LinkedIn, Instagram or Vimeo. 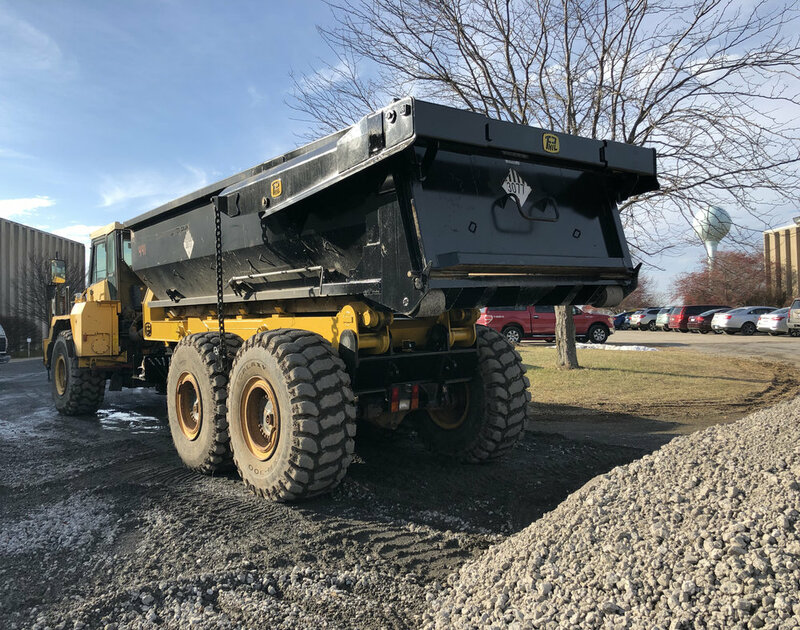 CUTLINE: Philippi-Hagenbuch unveils a new version of their Autogate® Tailgate specifically for off-highway trucks and roll-off containers that require a 100% positive seal. CUTLINE: The Positive Seal Autogate Tailgate pairs with PHIL’s simple yet robust outrigger to provides an industry-leading maximum opening clearance at full dump. CUTLINE: PHIL’s proprietary fluidic seal material can be used with the Positive Seal Autogate Tailgate to create a water-tight seal that contains liquid materials within an off-highway truck body or roll-off container. Suggested Social Media Post: @PHILsystems unveils a new version of their #AutogateTailgate specifically designed for off-highway trucks and roll-off containers that require a 100% positive seal.